you will enjoy the best stunning evenings winter has to offer…..the best in the whole year! Jupiter and Saturn are in the evening sky now, and the centre of our Milky Way galaxy is overhead. In the cosy Baker Hall, our new show ROSETTA. 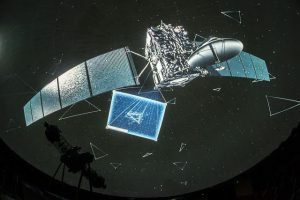 Rosetta was a space probe built by the European Space Agency launched on 2 March 2004. Along with Philae, its lander module, Rosetta performed a detailed study of comet 67P/Churyumov–Gerasimenko. Rosetta is a film about the first landing of a satellite on a Comet. The film is introduced by Klim Ivanovych Churyumov who along with Svetlana Ivanovna Gerasimenko, discovered the comet. objects is quite stunning. 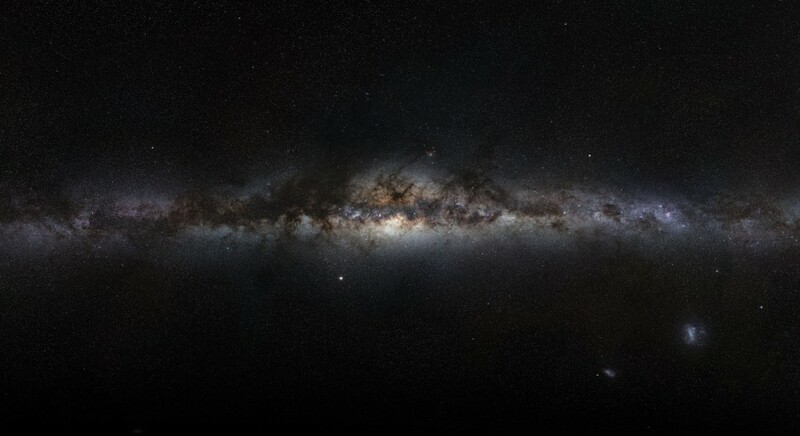 The Emu, near the centre of our Milky Way galaxy, is a beautiful object to observe. 4.30pm School Holiday Activity – Practical Optics Fun for the Family – what type of optics are in a telescope? Suitable for children 5 years and up. Discover how light is bent or refracted through a lens, and how mirrors reflect light. 5.45pm Viewing at the telescopes, open fire and warm drinks available. Dress code – your warmest snow gear.